Press Association (PA), the UK’s leading multimedia news agency and digital content provider, has renamed its Newcastle training rooms after renowned journalism experts, Walter Greenwood and John Brownlee. 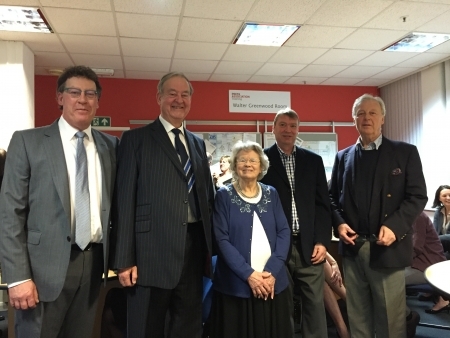 The commemorative ceremony to rename the training facility’s lecture theatre and newsroom took place on Saturday 7th March 2015 and was attended by alumni from the past forty six years, as well as members of Walter and John’s families. 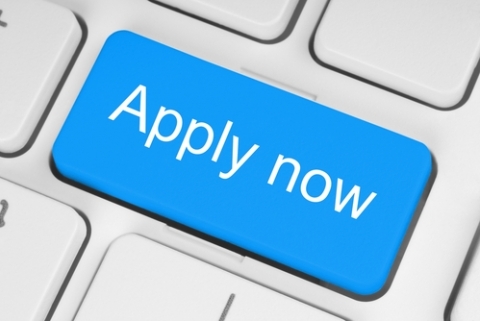 The alumni span across the communications sectors and include BBC, Sunday Times, Bloomberg, The Mirror, Channel 5 News reporters, as well as distinguished authors, publishers and PR professionals. Walter and John helped to launch the training operation at the centre in 1969 and led its teaching for many years, training the likes of James Naughtie, Andrew Marr, Lionel Barber and Sally Magnusson. Both played an instrumental role at the Newcastle centre, now run by Press Association Training, as it became world renowned for its award winning courses and teaching. They were nationally recognised journalism experts, Walter Greenwood was one of Britain’s foremost authorities on media law and co-edited ten editions of McNae’s Essential Law for Journalists. 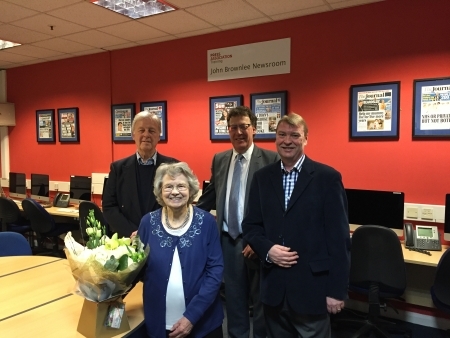 While John, who started his career as a journalist at the Blyth News, ignited such a lasting legacy at the centre that it became known as the ‘Brownlee Academy’ amongst its students. The ceremony and plaque unveiling will take place at the training centre in Newcastle. To date, Press Association Training, Europe’s biggest journalism and media training company, has trained over 1,000 journalists. The centre is based within the same building as the Newcastle Chronicle, Journal and Sunday Sun. Both Walter aged 87 and John Brownlee, 95, died within weeks of each other in 2013.